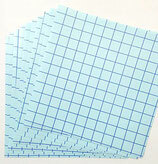 High quality sheets of 12"x12" transfer paper with grid. Compatible with all brands of indoor and outdoor adhesive vinyl. 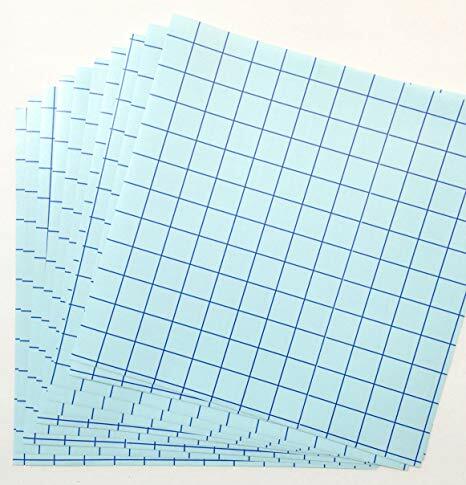 The grid backing makes transferring and aligning the vinyl onto the surface quick and easy. Comes flat, and ready to be used with an instruction sheet included.